Everything is finally ready for digital and print release next month. 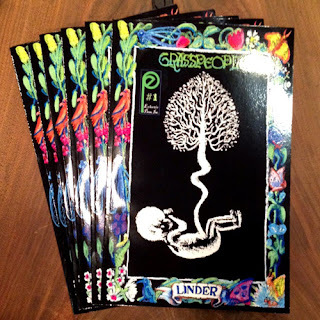 It's been a long journey, but Grasspeople is finally ready for the masses. Special, limited edition, signed first issues in hardbound one of a kind book boxes will be available during Comic-Con. 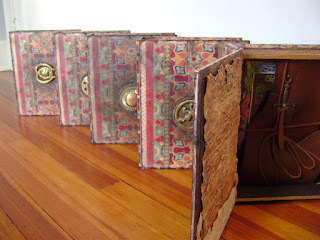 Here's a peek inside. 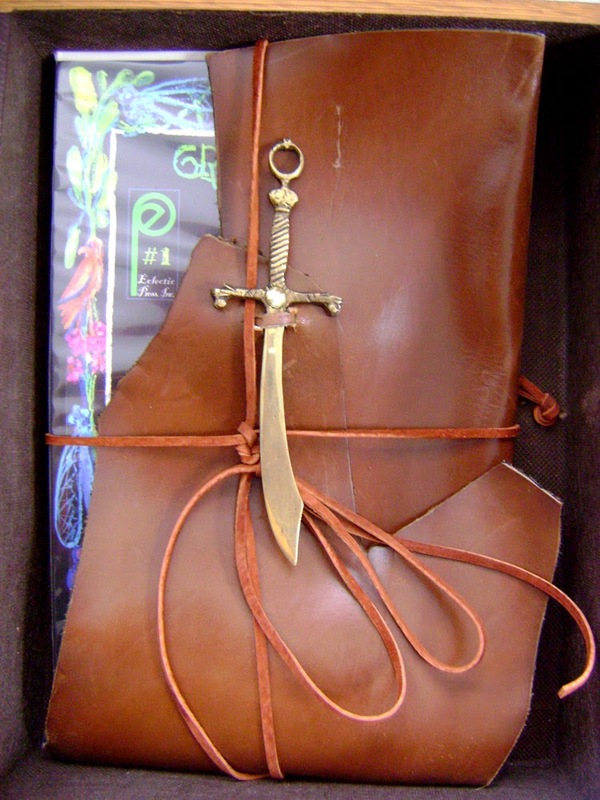 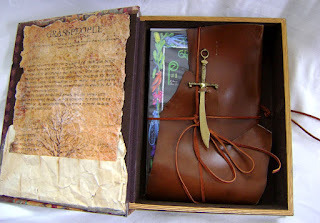 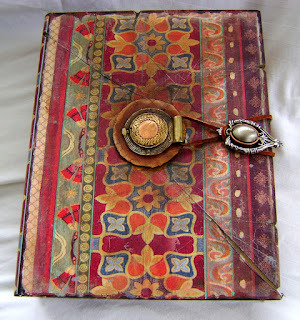 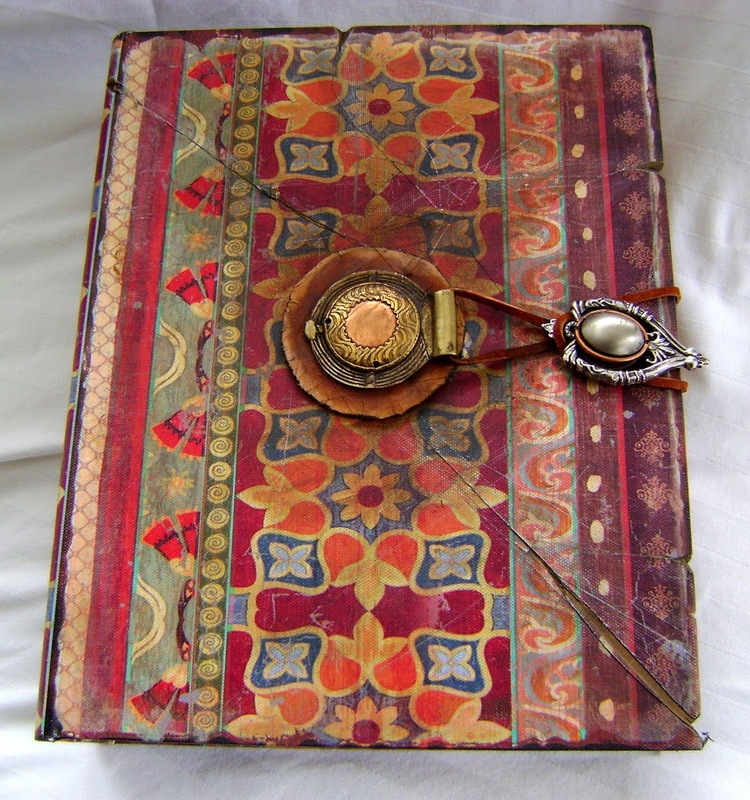 Unique, hand sculpted bronze sword closures bind the book in leather.